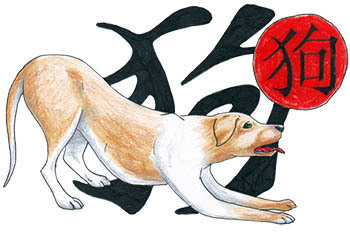 On January 6, we shared personality characteristics of each of the twelve Chinese Zodiac animals. Try to let go of your Western prejudices (e.g. : that pigs are lazy/sloppy, or that snakes are scary creatures) and read through each animal's characteristics if you haven’t previously done so. 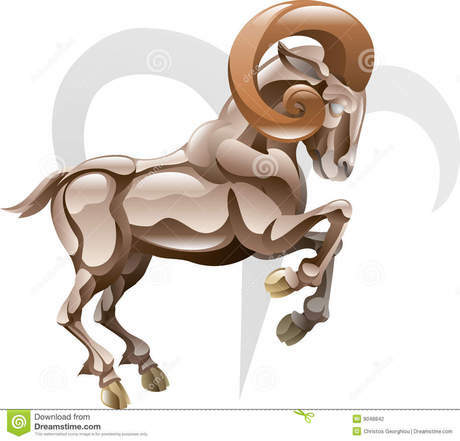 Note which famous figures match with the various Chinese Zodiac animals. On January 20, we shared ways you might celebrate the new year and ensure a fortuitous, happy and successful year. Even if you can’t celebrate on Chinese New Year’s Eve’, you have until the beginning of the Lantern Festival on Feb. 19 to host a celebration. When heaven and earth combine with the five elements, we have two main factors this year: the heavenly stem belongs to the Earth element, and the earthly branch belongs to the water element. Earth is solid and impenetrable and water represents money, so this year will be one of financial blockades and obstacles. 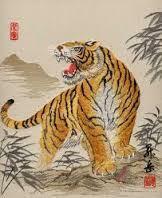 Nonetheless, the Tiger is most compatible with the Pig, and will receive the most blessings this year. 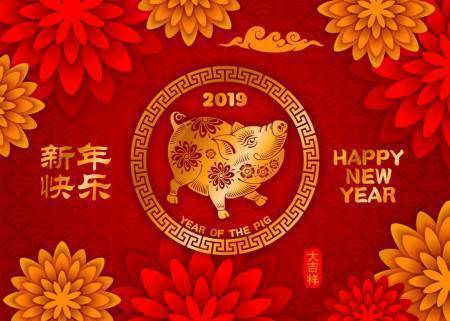 The Rabbit and the Ram are next in favor, and the Rat, Ox, Dragon, Horse, Rooster and Dog are fairly compatible with the Pig, therefore having very good to fairly good luck this year. 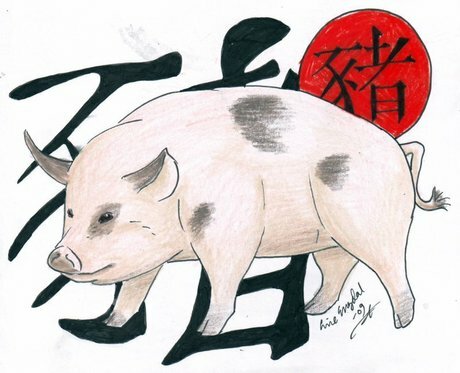 Today we share the predictions for each of the twelve animals for the Year of the Earth Pig. You will enjoy good luck in the career area of life, especially those involved in the arts. In general, however you need to be mellow and watch what you say to others. Your partnership should be stable this year. 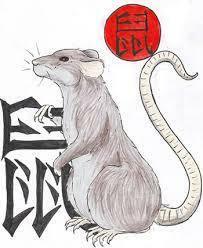 Although single rats might meet their future mate, be cautious when dating. This is especially true for women. Your money luck will be good this year. Although you may experience some small issues, your overall health should be good. Pay close attention to your diet, exercise and rest. Pay particular attention to your home this year, perhaps making improvements, yet be careful not to overspend your budget. 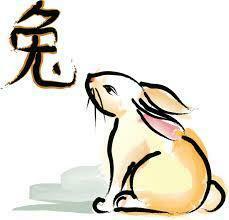 Ox luck will be a bit diminished over last year, yet will experience an easier year than some in your past. As a single person, many will be attracted to you and want to develop a partnership. Married couples may find this year challenging their bond. Be careful with your personal relationships at work, as they could be misinterpreted as flirting or more. In disputes, focus on finding a solution to the problem rather than assigning blame. Work hard, do your job and don’t pay too much attention to others. Money may roller coaster from good to bad, causing instability. It’s a good year for the Ox to travel and study abroad. Make sure that justice and fairness guide your actions, and practice good deeds by helping others. You will then harvest the fruits of your kindness. Your luck will be really good. Career luck is good, so work hard and you will achieve your goals. You will enjoy good luck in your wealth area, but don’t get involved with friends or family wanting to partner with you. Place a round clear crystal on your nightstand which will bring more money luck. You will acquire a higher social status. Your Partnership luck is good, particularly for singles who wish to find a mate. Beware of domestic struggles and of family members drifting apart, however. The Tiger should get regular check-ups and encourage other family members to do the same. It is better to conquer yourself than win a thousand battles. Your luck is good this year- even better than last year! The energies of love, compassion and reverence surround you this year. Career luck is positive, and you will have benefit from all your connections with other people. Your money luck is also positive, but be careful with it so that you aren’t compromised by others. The Relationship area should be great, whether you are already in a long term relationship or looking to find your perfect companion, it could come true this year. The health area is fair, but you may have old issues return. Be certain to get any health issues checked out right away. In all things be master of what you do, say and think. Your luck is good. As a Dragon, you may meet a dream partner and even be married. Married couples will have a stable year at worst, and your relationship may improve if you do good deeds. It is also a good time for having births in the family. Your career will steadily expand and improve, so take the opportunity to improve it by working hard throughout the year. Money luck is good with a steady income. Be careful to eat well, get regular exercise and rest to maintain your health. When you go out, pay attention to safety to prevent accidents. This is a good year for socializing with friends and family, so plan fun events. See the world as a dream; fluctuating, changing, new. Understand this fluidity and go beyond sorrow. This is the way to brightness. 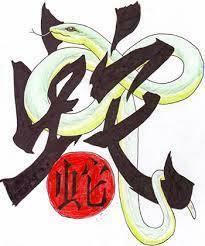 Snake doesn’t get along very well with the Pig, so the year will bring challenges for you. You could experience a tendency for self-sabotage and create a poverty consciousness. Find help through the wood element, keeping lush plants and the color green around you. Single Snakes may find themselves caring for someone who does not share those feelings. Married snakes may be threatened by third parties trying to partner with you or your mate. It’s better to work on your career as money luck is good this year. Health luck is weak this year, so be very cautious with your health and be extremely cautious when driving to avoid accidents. Male snakes may suffer from poor health or exhaust themselves. This is a good year to travel both for business and pleasure. Participate in as many social functions and joyous occasions as you can. Remember everything rises and passes away. When you see this, you’re above sorrow. This is the brilliant way. 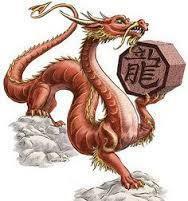 You will experience fairly good luck during the coming year. It will be a time of enlightenment and celebration. You should work hard at your career, as it will pay off. You will have good performance at work, and co-workers will appreciate your enlightening them. Adjust your knowledge area of your home with books, spiritual icons, artwork and plants. Take time to re-read books of wisdom. Your boss and co-workers will assist you in your endeavors, so showing appreciation is always a good idea. Relationship luck is good, and people will be attracted to you, yet be careful to not divide your attention with too many suitors. Wealth luck is good, yet control your budget and expenses so that money doesn’t go as fast as it comes in. Health luck is Okay, but be careful around knives and other sharp objects. Adjust knife edges in your environment. Be mindful among the mindless. Be awake while others dream. 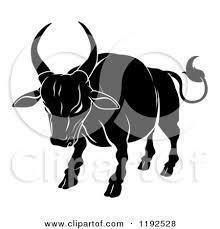 Ram lives in harmony with the Pig, so your year should be an auspicious one. People in business can expand their profession and officials can expect promotions. You will have one joyous event after another, and you will profit financially. You will have help from many Helpful People, yet make certain that the quality of the goods you sell or are promoting is top notch. If you are single, you will have good luck this year. Be careful not to be promiscuous, however or you’ll attract negative people. If you have a partner, be mindful of them and things will go well for you. Your health should be good overall, but don’t let little issues become bigger ones by ignoring them. Get medical attention right away. Create a space to exercise or join a class you will enjoy. Create a budget for any home improvements you’d like to tackle- this is a great year for doing that. Do as many good deeds and volunteer to make this year as wonderful as it can be for you. As a general rule, Monkey doesn’t get along very well with the Pig, so this could be a very challenging year for you. It’s really important that you show integrity in everything you do, rather than compromising out of fear. Monkey’s career luck will have some highs and lows, particularly for those just starting out in the workforce. 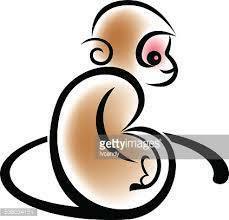 Monkeys are smart, so do your work and maintain a low profile. Because your career luck fluctuates, your Wealth luck will, too. Plan for your financial future and be conservative this year in spending. Partnership luck will also vary, so pay mind to your mate or don’t jump in with both feet too quickly if you are single this year. Your health should be good this year, but take care of yourself and drink lots of water this year, which should also increase your intuitive flow. Your luck will be much improved than it has been for the past two years. Be careful, however to manage your life with some constraint. This is a good year for traveling. Career luck is fair, and working hard will pay off for you. 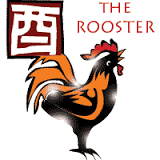 Single roosters may find a mate and enjoy a long-term relationship. Partners with a mate need to make communication with them a priority to create smooth sailing. There may be health issues with family members, so seek immediate medical attention if any one of them (particularly older roosters) contracts a minor illness. Make an improvement to the entrance (the Mouth of Ch’i) to your home. Make it more appealing and maintain it. Endeavor to work on yourself: any self-improvement will pay off for years to come. 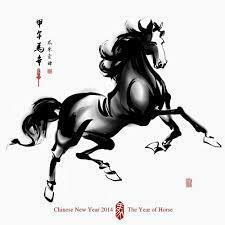 You will enjoy a much more auspicious year than last. Career luck is good, and Helpful People will show up each time you need them. Work hard, and your profits will expand. Money luck is fair, so budget for the rainy day that may come during the year. Budget for your expenses so that your money doesn’t come and go. Your Relationship luck is good for partners, yet be careful of a third party negatively impacting your relationship. Shower your partner with gifts of your love. Single Dogs should mindful and not jump into the wrong relationship too quickly. Health luck is fair, so have annual check-ups, eat right, get exercise, and get enough rest. Don’t let the past or the future stand between you and reality. By being attuned to the present moment, all will rejoice in your existence. Your year will have its ups and its downs. Be careful with your words and choose them wisely. You may otherwise have more arguments, and you may experience some backstabbing from inside your career group. Wealth luck is fair, but you may find you have unexpected expenses. Don’t loan money to people you don’t know well, and protect your property. Partnership luck is fair for mates, yet singles shouldn’t work to find a mate this year unless the opportunity comes naturally. Your health should remain good, but be careful to get good rest, exercise and diet. Throughout the year, asking for help when you need it will bring the right Helpful People to you to lighten your load. Make certain that the lighting in your home and office is good. Again, seek assistance when you need help. Develop your potential. You are due miracles - wake up and enjoy them. 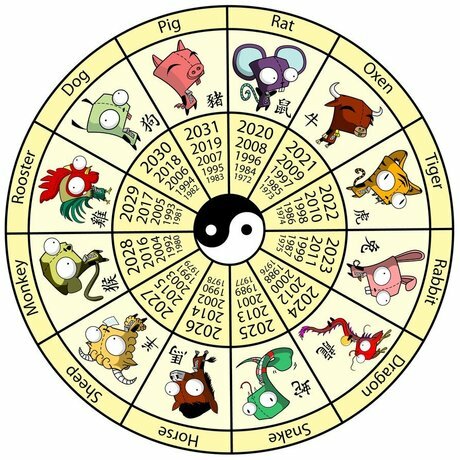 Using the Chinese Zodiac is one way in which you can utilize feng shui, but there are many other aspects. Feng shui, translated, means wind and water. Throughout its 5,000 year history, the guiding principle remains the same: the pursuit of the most advantageous and harmonious place to live and work. Your environment shapes you whether you’re conscious of its outcome or not. Thank you to Khadro Crystal Chu Rinpoche, Mai Mai Ling, Meng Lei, Marina Lighthouse, and Kristin Clark, as their predictions influenced this article strongly. If you would like to have assistance at improving the feng shui in your home, business or both, please check out this website, where you can contact us directly. Now, the beginning of the new year, is a great time to improve your life by improving your environment.